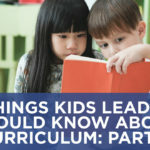 Object-based learning has been a key method used in teaching for years. 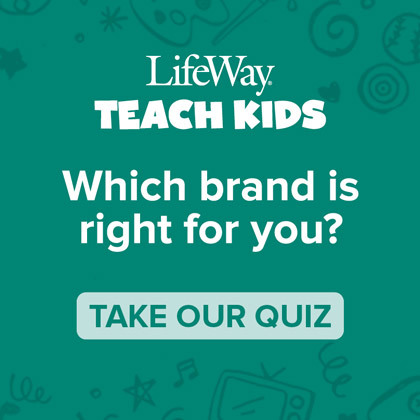 It’s a great tool for igniting imagination and discovery learning. 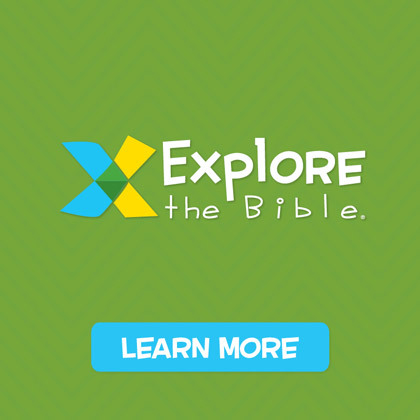 LifeWay’s newest resource, Explore the Bible: Kids, takes advantage of this method to help children get excited about the Bible. Why? I’m glad you asked! Quickly engages interest. A crucial first step in a child’s learning is to get him interested from the start. His desire to learn more will be sparked and he’ll want to dig deeper to find out more. Gives a glimpse into the past. 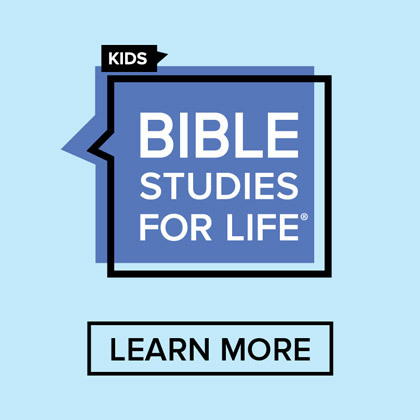 By seeing and hearing about items in a historical context, the Bible will come alive for kids as they see and explore evidence of objects mentioned in scripture. Helps tie the past with the present. As kids learn about historical objects, they’ll compare them with present-day items and get a better understanding of what they are studying. Encourages Questions. As kids are introduced to historical objects, they will be intrigued and drawn to ask questions about unknown facts. Helps begin transformation. All of this digging will help build a foundation of belief where spiritual transformation can take place. And, isn’t that what we’re striving for? 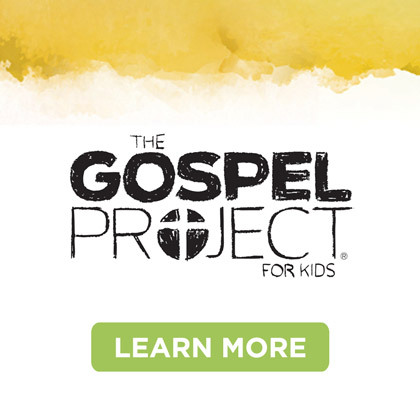 We want to help your kids get excited about digging deeper into God’s Word. 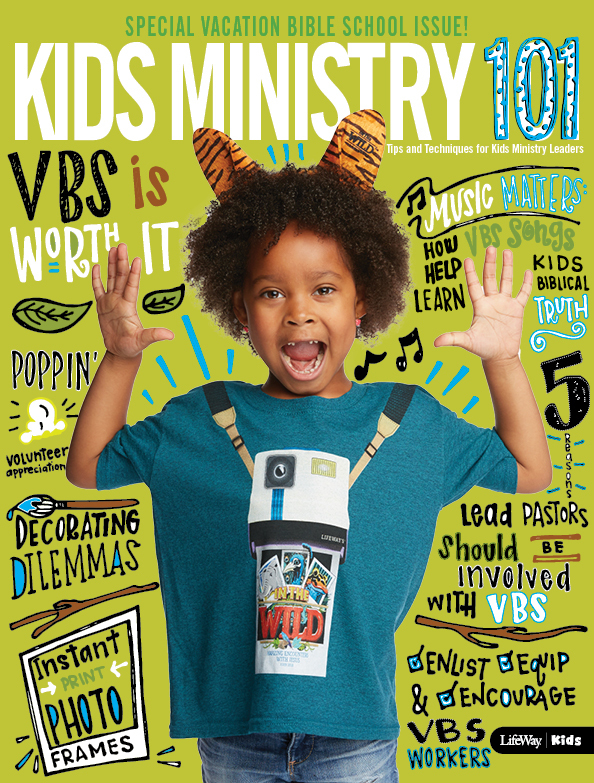 You can preview LifeWay’s newest resource for your Kids Ministry, Explore the Bible: Kids, and download one FREE month!